The Great Barrier Reef Masters Games is not just about the thrill of competing in one of the 23 sports we have on offer, but also about kicking up your heels each night, and touring our beautiful region outside of competition time. Our social nights are the perfect way to socialise with fellow competitors and new friends. 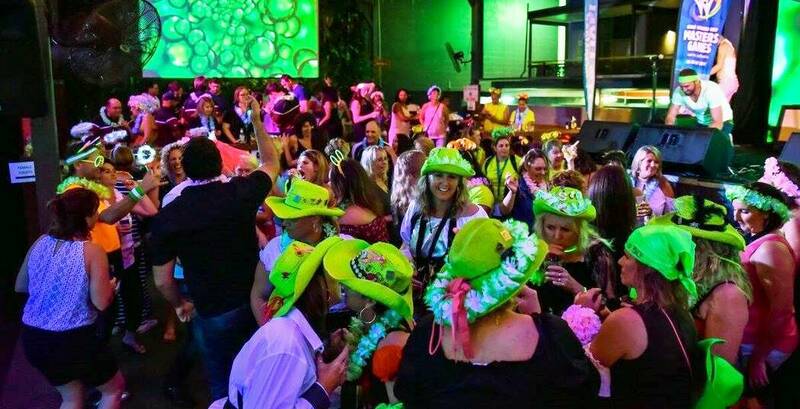 Located at The Jack hotel there is a themed social night on the Thursday, Friday and Saturday! Get into the spirit of the Games by dressing up and heading down with your team mates. Click the link to the left for full details on our social program. 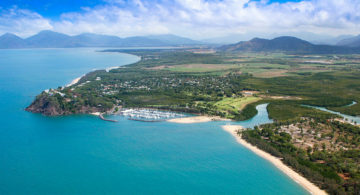 To enhance your experience in Far North Queensland we have two additional tours that you can purchase to take the stress out of figuring out what to fit in to your holiday in Cairns. Click the link to the left to discover the harbour twilight cruise, and also the all inclusive package to the award winning and must-see Paronella Park.